Anyone who owns or drives an automobile needs to protect it through basic actions like always locking the door and rolling up the windows when away, practicing “defensive driving,” buying good car insurance, and never parking in a high-crime area or behind a large van in a parking lot. 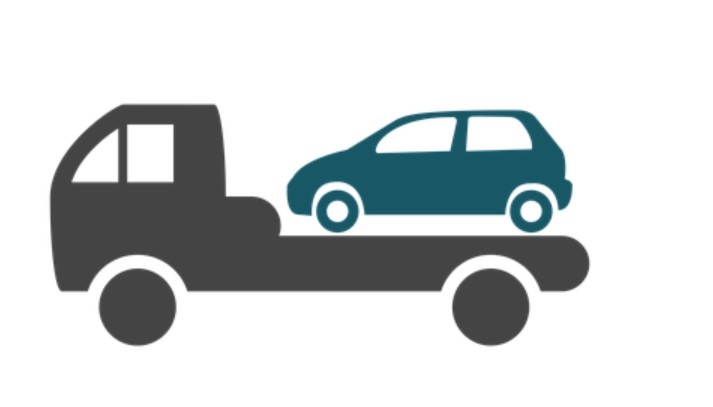 When buying a car long-distance (which is becoming more and more common), relocating cross-country, going on an extended vacation, or sending a car to a family member, professional car transport greatly reduces the chances of an accident en route. It’s amazing to consider the high-tech features of today’s newest vehicles, and GPS is standard and “old hat” by now. But what if your car were stolen? How would police be able to quickly find it and restore it to you? An external GPS tracker is the best answer here. Even after a stolen car’s been hidden in a parking garage or in thick woods, modern GPS auto trackers can typically find them. These trackers have an astounding 90% recovery rate! And that’s a rate you’re not going to beat by any other method. 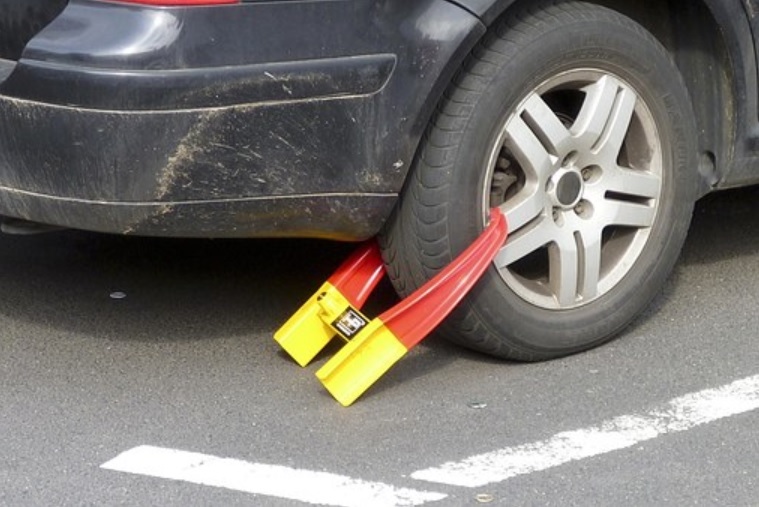 Tire locks may have a negative connotation to you if you’ve ever experienced a police-placed tire lock after you parked somewhere you shouldn’t have. But when parking in risky places or when you’re in unfamiliar territory, using your own tire lock will normally stop any would-be thieves. You may or may not like the idea of having to always lock your car up like you would a bike – but even if only used on “special occasions,” this is a great safety add-on. Not only can you lock your tire, but you can also lock your steering wheel. Once locked, the wheel won’t turn much, if at all. These devices are very easy to install and remove (if you have the key). No one can successfully drive off with your vehicle if they can’t turn the steering wheel and control where they go. This is a simple, relatively inexpensive way to effectively guard your car. Another very effective defense for your vehicle is the “kill switch.” A kill switch cuts off the electricity to your fuel pump so no one can start up the vehicle unless they flip the switch to the device, which of course you keep nicely hidden from view. If you want to go even further in discouraging thieves from carjacking your car, install multiple kill switches and designate a specific order in which they must be switched on in order for the car to start. That will require some knowledge of electrical wiring, so you might need a friend or a mechanic to assist you in installing the system – but it definitely can be worth it! These 5 ways of protecting your vehicle from damage or theft are simple and inexpensive enough that anyone can implement them. And the chances of your car being stolen will be cut in half or more by taking these simple steps. Having access to something like a fleet management software will make sure your car is safe. When Do You Need A Disability Attorney?